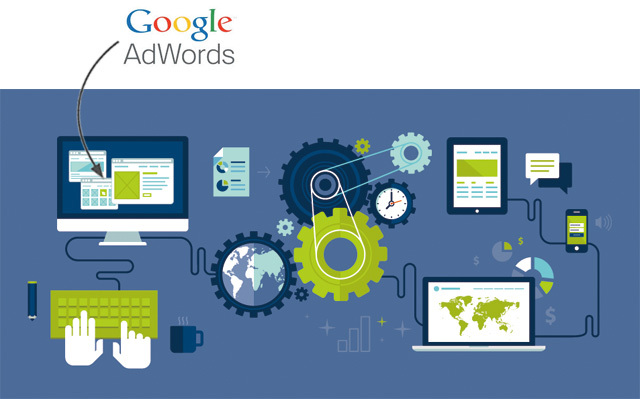 AdWords is an incredibly effective tool, especially If you optimize your online ads with it. Leaving your ad campaign, no matter how big or small, un-optimized is like driving a Maserati but never taking it out of first gear. An ineffective online ad campaign will flounder, cause frustration, and cost money you could better spend somewhere else. It starts by taking an honest look at your ads. Are people clicking through? How long does the average visitor stay on your landing page? Are you getting conversions? These are the things you need to know if you want your ads to succeed and bring in business. A bounce is when a visitor lands on your website but immediately leaves. The bounce rate will give you an idea how effective your web pages are. If visitors do not want to engage then you will not get conversions. This measures the average time someone spends on any single page. The longer they stay the more engaged they generally are. The more engaged a visitor is the more likely they are to purchase goods or services. This tracks how many pages a visitor views. Obviously, the more pages, the better. When a visitor connects with your content the more likely they are to become a customer. This estimates the percentage of first-time sessions by first-time visitors. You want your AdWord ads to attract as many new visitors as possible, after all that is the point. If the new session’s percentage is low, your ads then your ads are not attracting new visitors. A high bounce rate could mean your landing page is terrible. First impressions are important. Your primary landing page needs to be uncluttered, show value, and be accessible. If the landing page doesn’t encourage visitors to “land” then you need to start making some changes. Keywords allow search engines to serve your ads to people looking for what you have to offer. Paying to have ads served to people who couldn’t care less about what you have to offer is a waste of money, yet something many floundering businesses seem to be okay with. To make sure your keywords are effective track your ad’s performance using A/B testing. Use identical ads with only one keyword difference and track how each performs. It will soon be obvious which keywords are most effective. It all gets down to optimization. Optimization is simply fine-tuning your ad campaigns performance using analytics. There are a number of tools AdWords provides to help, but you have to roll up your sleeves and use them. It all starts by taking a good hard look at your AdWords campaign and using these tools to help you reap huge benefits. The bottom line is you need effective ads to draw visitors to your website and engage with your content. The more they interact with your content the more likely they are to purchase your product or service. The more you optimize, the better your results.